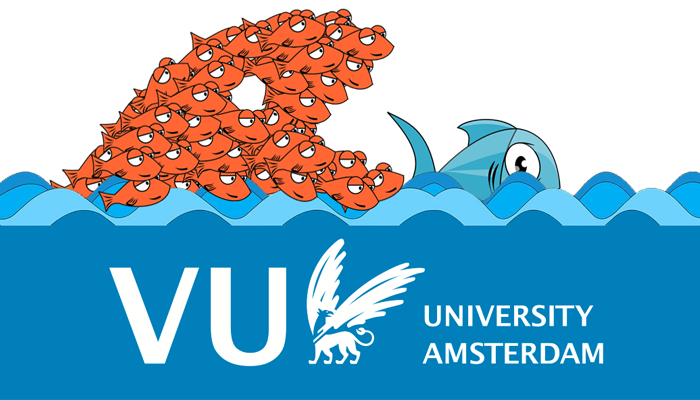 In the year 2012 I enrolled on the Master program Organization Sciences at the VU University of Amsterdam. This Master study was not exactly the follow-up study of my Bachelor’s degree but it showed me various new aspects of an organization, which are useful in any work environment. The Master program improved my analytical abilities, showed different insights in organization processes on the strategic and social level and helped me in assessing complicated business cases. Additionally, my English writing, reading and conversations skills significantly improved during this time. It took me two years to complete the Master since I had to enroll in the pre-Master program first. During the Master study I enrolled on the courses Changing Organizational Culture (grade 8.5), Change Management (grade 7.0), Organization sciences (grade 7.0), Strategic Management (grade 6.0) and Research Statistics (grade 7.0). The topic of my Master thesis (grade: 6.5) was the corporate social responsibility (CSR) of micro, small and medium-sized enterprises (SMEs). This research subject is gaining awareness among corporations but is undervalued in smaller companies. A pity, since CSR is attempting to find the perfect balance between the people, the planet and making profit. The aim for my thesis research was to find solutions for the difficulties that SMEs experience when they are or are not making efforts to incorporate CSR in their business strategies. The results showed that the levels of entrepreneurial orientation and innovativeness of SMEs are significant positive contributors to their CSR strategies. If you are interested in my research and its results I’m willing to send you a copy of my thesis and data analyses. The GPA of my Master study is a 7.0. In the pre-Master I made some memorable grades on Mathematics 9.0 and Statistics 8.0. The pre-master thesis research examined the relation between satisfaction, trust, and loyalty and how it contributed to physical and online contact in the tourism branch, it was graded with a 7.5. The GPA of my pre-Master study is a 7.0. You can find more information about Organization Sciences (BCO) on the website of the VU University of Amsterdam, unfortunately this information is only available in Dutch.